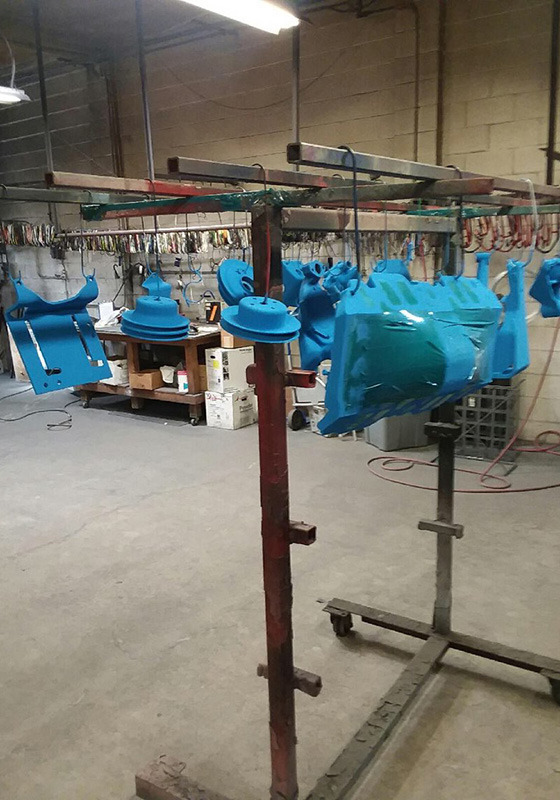 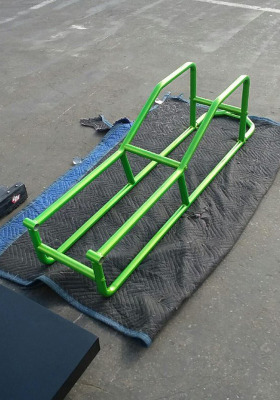 Orange County Powder Coating is your one-stop shop for exceptional powder coating, blasting, and chemical stripping services. We have over 60 years of experience in resurfacing and powder coating a full range of composite metals, and always use the industry’s best practices to ensure a flawless finish that is durable and long lasting. 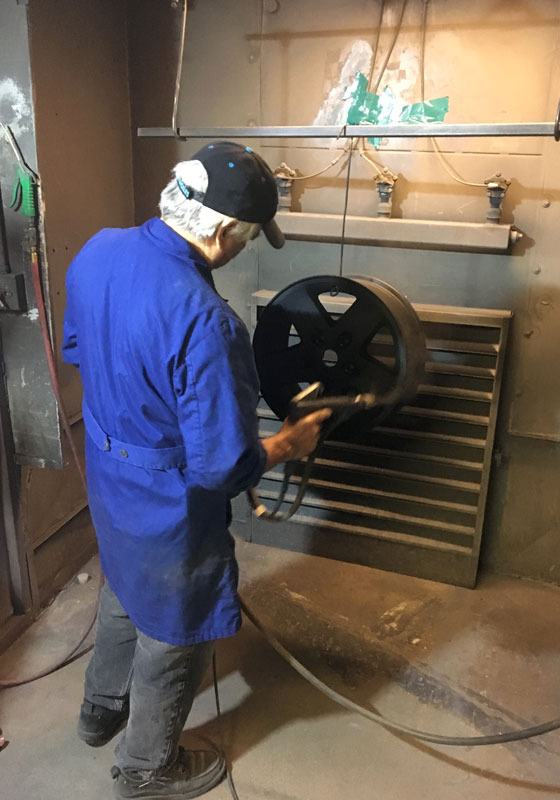 With one of the largest powder coating ovens in Orange County and multiple blasting booths, we are equipped to handle residential and commercial jobs of all sizes. Contact our Anaheim workshop today to receive a free quote.